So, did you do any treatments for the project? Randy, you would have been an excellent choice to redo Terry and the Pirates! I remember a while back, the Hildebrandt brothers took a crack at redoing Terry. However, though it was well drawn, it didn't really capture the feel of Terry. I think your work does! 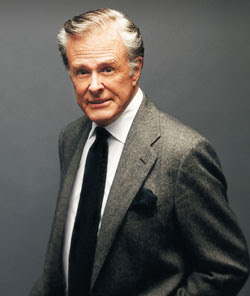 I have a Robert Culp phone story as well. though not nearly as dramatic. I was just starting at ILM and the art department was so small, we didn't even have a coordinator to answer the phones, so we all answered the phones! 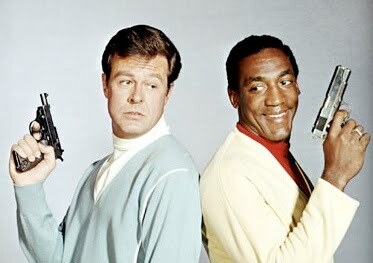 A voice came on the phone and introduced himself as Robert Culp, and was developing a remake of I-Spy....I promptly handed the phone to my boss. Aside from that phone call and getting a report back from the buddy I had referred Culp to, I never heard anything back or did any work (and I don't think my friend had). I didn't get any response to the samples I sent as well. I suspect that when the film didn't happen, the comics project simply became a non-issue. This was way before Culp's time, but apparently Jules Feiffer had done a script for Terry that generated some interest, perhaps as far back in the '80s. I've always wanted to see if I could track that script down. in Beverly Hills. So you may be able to ask him about it. So I went to the Jules Feiffer thing last night and asked Jules about the Terry script. He said he was asked some time ago to write a script for Terry to be directed by Ridley Scott! Unfortunately, the project just seemed to disappear ( as happens more often than not in Hollywood ). He also hinted about a book he was working on called "Invisible Pictures" that I assume collects works of his that never were never produced. Perhaps the Terry script will be included--who knows? A few years back, I dedicated one of my Outlanders novel to Mr. Culp and his character of Chuang Tzu from his immortal I Spy episode, The Warlord--which was his homage to Terry and the Pirates. I sent a copy of the book to Mr. Culp and shortly thereafter he sent me an autographed copy of the Warlord script--with a nice note--and an autographed photo of himself from that episode. We stayed in touch sporadically...this past October I dropped him an email, asking if he would be inclined to write a short blurb of an upcoming novel of mine which I described to him as a cross between Jurassic Park and Terry and the Pirates. He responded quickly: "That would mean I'd have to read it, so no. Sorry." Sorry I missed everyone's comments when they first posted, esp. Benton's! I know I've told this story, but years ago when I saw Feiffer at an appearance, at my request he gave me a "Will Eisner" autograph, based on the fact that he used to put Eisner's signature on the Spirit stories. 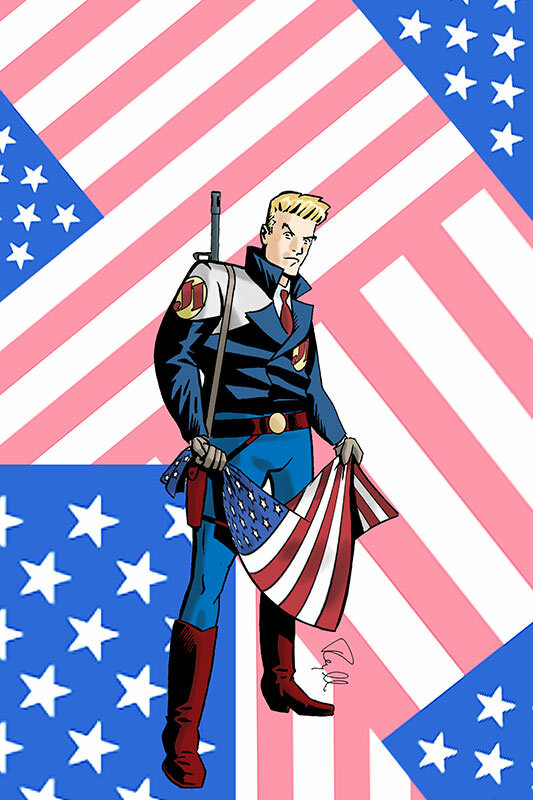 I think Fantagraphics is doing that collection--it sure would be cool if it ended up there. Ridley Scott, wow!